Fraud is one of the closest things we have to a universal business challenge. No sector, industry or company is immune. The issue is on the rise in Canada and the stakes couldn’t be higher. Recent research from the Retail Council of Canada shows business fraud grew at an alarming rate of 78% YOY in 2017. This mirrors what’s happening in other industries as well. In the Canadian food and beverage sector, recent research found that fraud is a major challenge, with 79% of operators experiencing its negative impact in some way. Something must be done to address this issue. Fortunately there are solutions, powered by digital technologies, to combat both consumer and staff-related fraud. 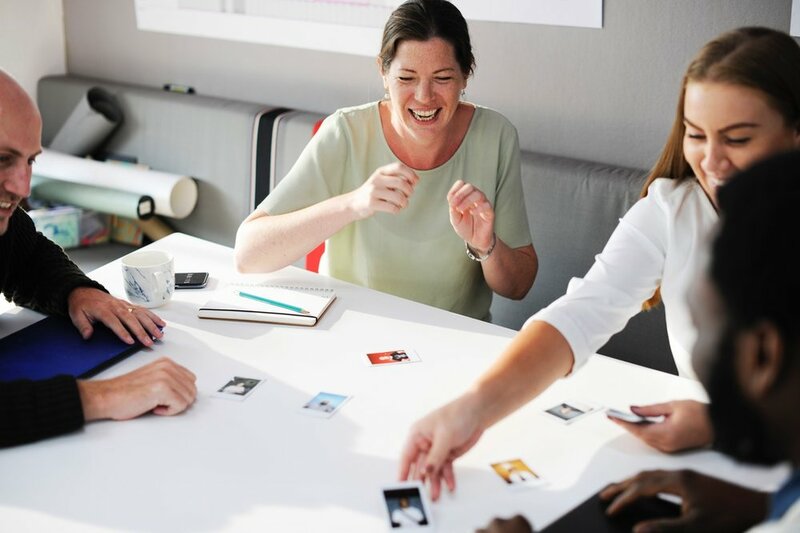 Better still, these solutions can also facilitate more effective performance marketing and longer-lasting employee satisfaction and customer loyalty. The battle against fraud is as fierce as ever, but retailers who are digitally-enabled and data-driven will be in the best position to tackle it. Many retailers are already attuned to the power of data and the importance of the digital channel. Dealing with consumer fraud requires an extension of that philosophy. Digital offers with unique identifiers mitigate fraud by ensuring one-time-only redemptions. They also facilitate tracking across channels through to the point of sale and are attributable to an individual customer. 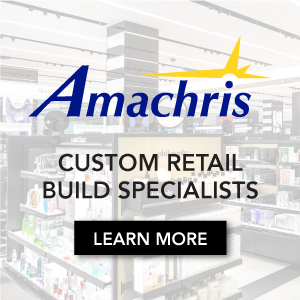 This helps retailers drive more effective performance marketing and customer loyalty, by generating data that allows them to better understand customer preferences and deliver more personalized promotions. In a highly competitive retail landscape, this shift to a digital and data-driven approach to promotional redemptions is unavoidable if a retailer wants to remain competitive. We see time and time again that winning retailers invest in their staff and empower them to be true brand ambassadors. Staff members who are acknowledged for their individual work or performance are less likely to turn over, and less likely to commit staff-related fraud. An internal staff rewards program is an effective way to actively discourage this fraud from occurring, improve staff satisfaction and morale, retain trustworthy employees and reduce high attrition. In spite of these benefits, staff rewards programs are declining across all Canadian business sectors, including retail. Another factor to consider is their low implementation rate: for instance research in the F&B industry found staff rewards programs were only in place for slightly more than half of Canadian food and beverage operators – 54%, according to an Eagle Eye survey. In a relatively tight labor market, businesses that implement a staff rewards program can better attract talent than their competitors. This leads to significant improvements to the bottom line. Change is a constant for Canadian retailers, but fraud has proven to be a persistent and increasingly costly problem. The good news is, whether a retailer is dealing with customer fraud or staff-related fraud, there are easy-to-implement technology solutions to the problem. By harnessing the power of digital, retailers can effectively start to mitigate the issue of fraud and improve their bottom line, while driving customer loyalty. Tim Mason is the CEO of Eagle Eye. With over 30 years’ experience within the retail, grocery and F&B industries, Tim has a strong background in strategic marketing and customer loyalty. Prior to joining Eagle Eye, Tim previously served as Deputy CEO and CMO at Tesco and spearheaded two of the company’s most successful marketing initiatives (Tesco.com and Clubcard). During his tenure as CEO, Eagle Eye has since expanded into the Canadian market with progressive technology that will transform brands’ digital customer marketing strategies, most recently with Loblaw, one of the largest retailers in Canada. 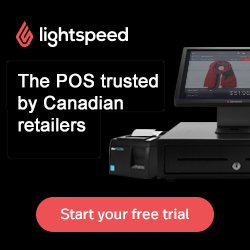 Deciem Post-Brandon Truaxe, Jean Coutu President Retiring Next Month, Roots Names New 'Chief Merchant', Walmart Expanding Self-Checkouts for 'Convenience', More Cannabis Retailers for Alberta. With major social media players such as Instagram, Facebook and Twitter positioning their platforms as customer acquisition channels, retailers are seeing benefits beyond advertising-only.